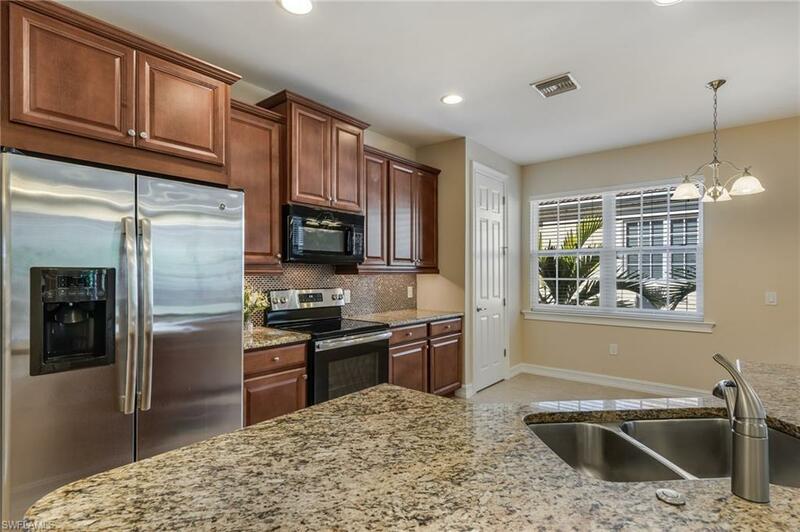 Located in a gorgeous gated community this serene 2nd-floor unit with 3 bedrooms, a den and 2 full baths is waiting for you!! 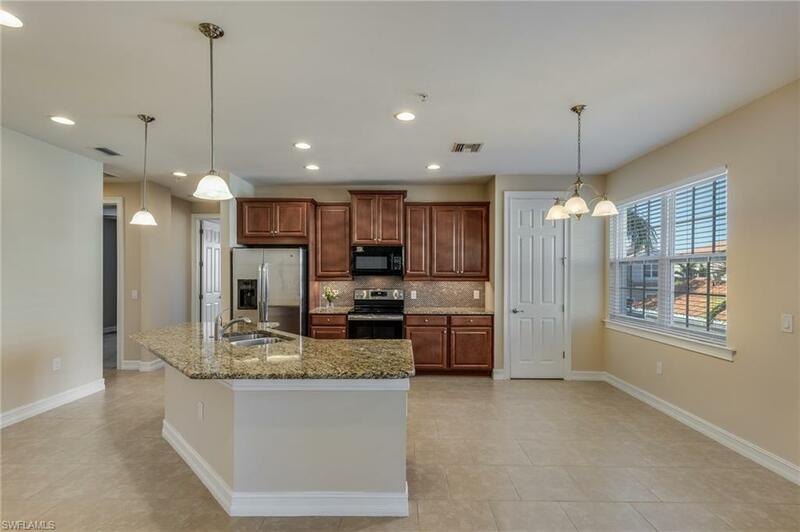 The large great room floor plan is highly ideal for entertaining. You can enjoy your early morning coffee on your private screened in lanai or even in your great room. The master bath features dual sinks, a walk-in shower and a walk-in closet. The owner has also put brand new carpet and paint throughout! You and your home are protected with impact glass windows throughout so no need for hurricane shutters! New Hunter Douglas fans were just installed April 2019 in the master bedroom, great room and den. 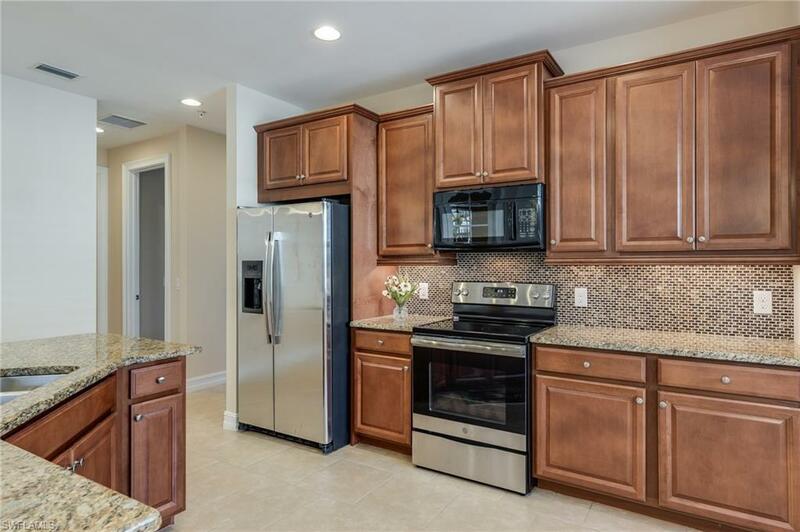 Sorrento is a quaint, gated community located in beautiful Bonita Springs, Florida with only 152 neighboring units. Amenities include a clubhouse wonderful for entertaining, an exercise room, bocce ball and a resort-style pool with a cascading waterfall great for kids; also great for lazy afternoons. Relax in the sun or for the exercise enthusiast head to the gym for a great work out. 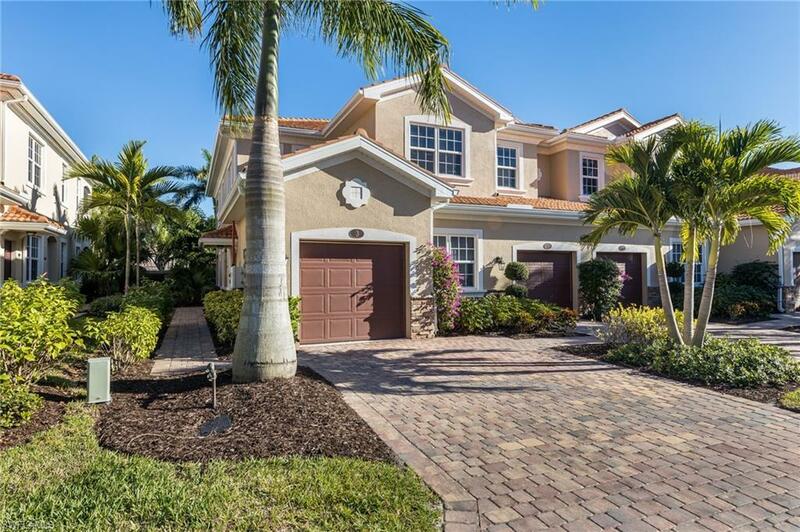 The Sorrento community is just a short drive to the finest Gulf beaches, SWFL International Airport and I-75. This unit is priced to sell; Come check it out!